PUBG Corp. is well under way with its very first official esports season for its hit Battle Royale title, PlayerUnknown’s Battlegrounds (PUBG). Divided into three phases throughout the year, there are six regional leagues and three additional regional circuits that make up the total competitive landscape. 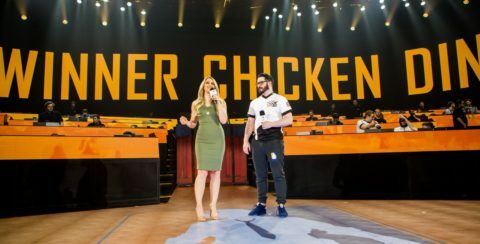 After each phase comes a global event, much like what we witnessed midway through 2018 with the PUBG Global Invitational. 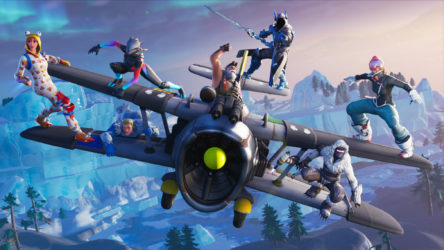 This time, however, there were more thorough means of qualifying for the upcoming event and the rulesets across all qualifying events were universal. 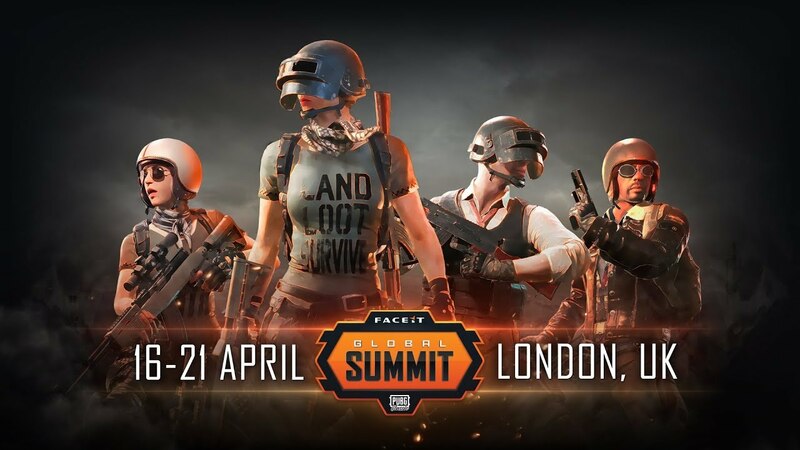 The first global event is the FACEIT Global Summit: PUBG Classic, taking place in London over April 16th-21st. The tournament is just over a week away and now we have our 24 teams that will face off for the lion’s share of the $400,000 prize pool. Let’s take a look at each region’s victors, the amount of teams that each region will be bringing to the event, and exactly which teams will be in attendance! The competition will be stiff, but we’d expect teams from Europe and the Asian sub-regions to put up the biggest fight (if the PUBG Global Invitational was anything to go by, at least). The beauty of PUBG, especially when teams from around the world come together to compete, is that it’s incredibly unpredictable and solely down to who performs on the day! Who do you want to claim their rightful spot as the best PUBG team in the world? Let us know!